We have availability for over Easter at our lovely 3 bedroom Victorian Apartment, parking available too. 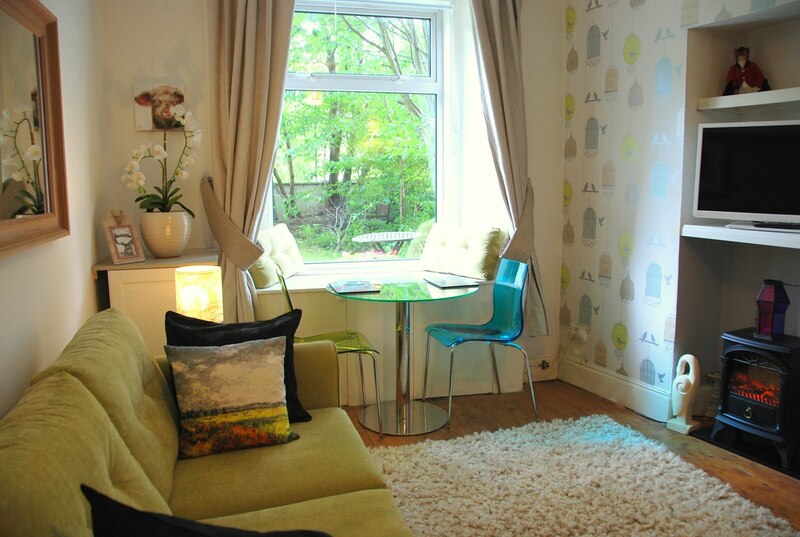 This short term let in Bruntsfield is ideal for those visiting Edinburgh city centre. The Easter week is now only £695, less than £100 a night! Mention this blog post when you reserve for a stay in March or April and receive a complimentary large chocolate easter egg!